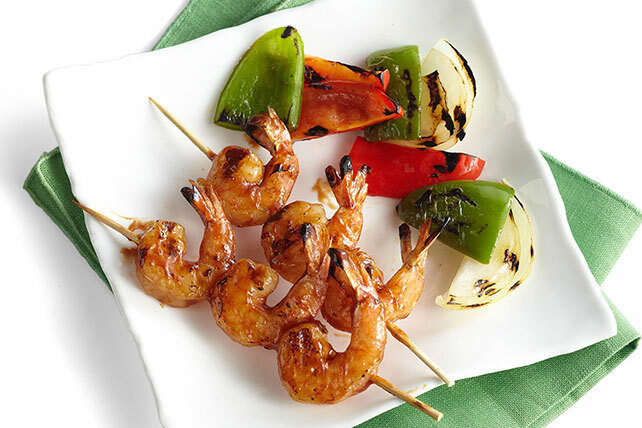 Make your next barbecue a breeze with our BBQ Shrimp Recipe. This Healthy Living recipe is a simple sauce and seafood combination grilled to perfection. Our BBQ Shrimp Recipe is ready in just 14 minutes.